W7 The Cheek Of It ! Baby Pink Colorete. 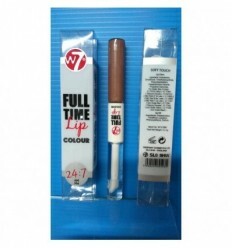 W7 Colorete The Cheek Of It !